What evil lies hidden in the ordinary looking houses of the Festival of Sin II event? Some cute clothes and accessories based on the sins we all love and commit so eagerly. Whether you are more into the white picket fences and clapboard walls of Envy or the townhouses of Vanity, there's a sin here for everybody. Gacha fans: they're in the casino in the Greed section of the sim. I've got to admit I wasn't planning to sin when I started out the day. But I think I'll be quite good at it once I grow up! All the quality and variety you've come to expect at this event, which started August 12. 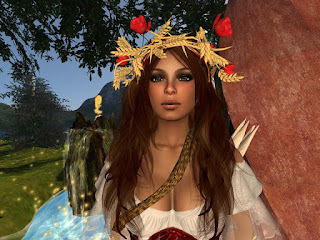 The wonderful mer hair and accessories I blogged last week from +Aii + are available at the Enchantment event, which has "the Little Mermaid" as the theme. If you go to this one, plan on spending some time. The event looks like a summer artist's colony with lots of cute little cottages of all styles laid out in on meandering paths. There are lots of empty cottages along the way, so it's a little challenging to find the shops, but worth the trip. This can be lots of fun if you're in the mood to wander in beautiful surroundings and just casually shop; not so good if you're a power shopper. The latest round of wonderful Fantasy gachas is going on now! If possible, it's even bigger than the last time. Look for the +Aii+ Gothic cross necklaces featured in my blog of the weekend of August 1. I had fun with the !gO! Gudrun vender and have lots of hauberks and skirts of various colors if anybody wants to trade. 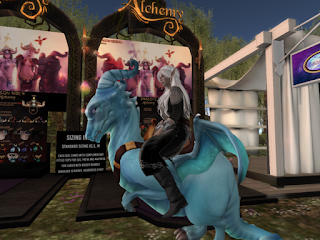 I'll be putting the extras on my tables @ the Dragon Moon Gacha Market http://maps.secondlife.com/secondlife/Ghergie/223/210/40 towards the end of the month. I was very pleased to get the Alchemy dragon I wanted on my second pull. He isn't the rare one, but will be perfect for my area in Fantasy Gay Pride, which will be starting September 4. I'll be telling you lots more about that soon! 1. Blue Moon Dance @ Farhaven. The nice folks at Farhaven have been holding theme dances with accompanying costume contests every Friday from 7-9 for the last seven years. They're an interesting mix of elves, fae and fantasy folk and do a lot for RFL year round. 2. Lughnasadh Dance @ Chiaroscuro. Chia is a GLBTS sim that provides a wonderful atmosphere for all who prefer fantasy surroundings. This sim is a registered charity and provides counseling and support as well as a community for people of all sexual orientations. 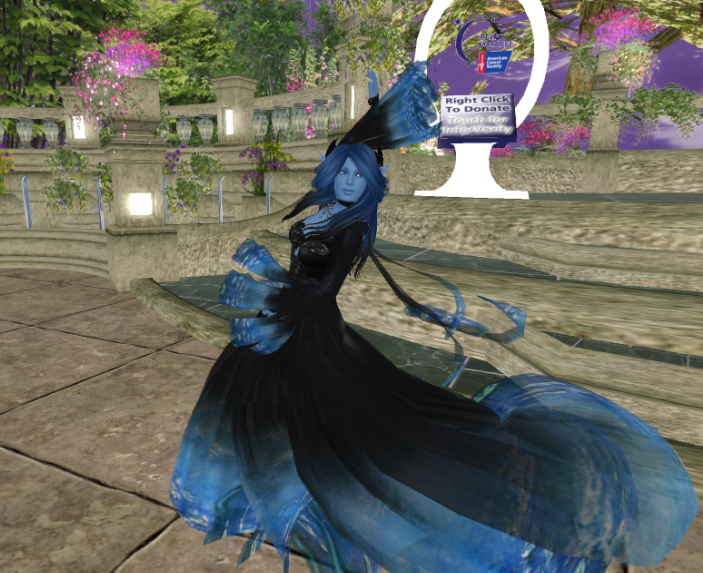 There is a theme dance with costume contest almost every Saturday from 2-4 SLT. 3. Lughnasadh Rite @ Faery Crossing. Faery Crossing is newcomer friendly and has a wonderful tutorial and welcome area with trained assistants for those new to SL. 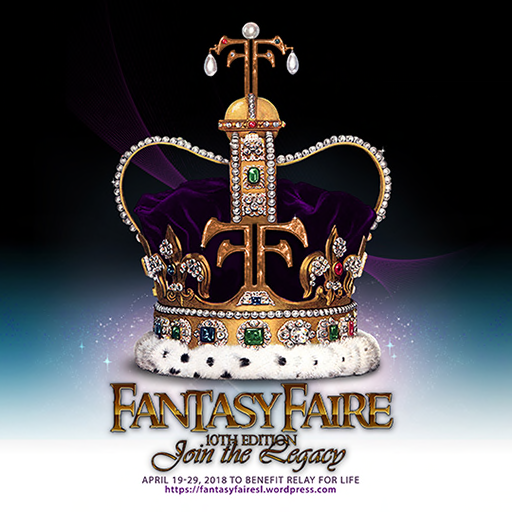 They offer dances, classes, housing and community for those who like fantasy. 4. Dancing @ Hellgate. 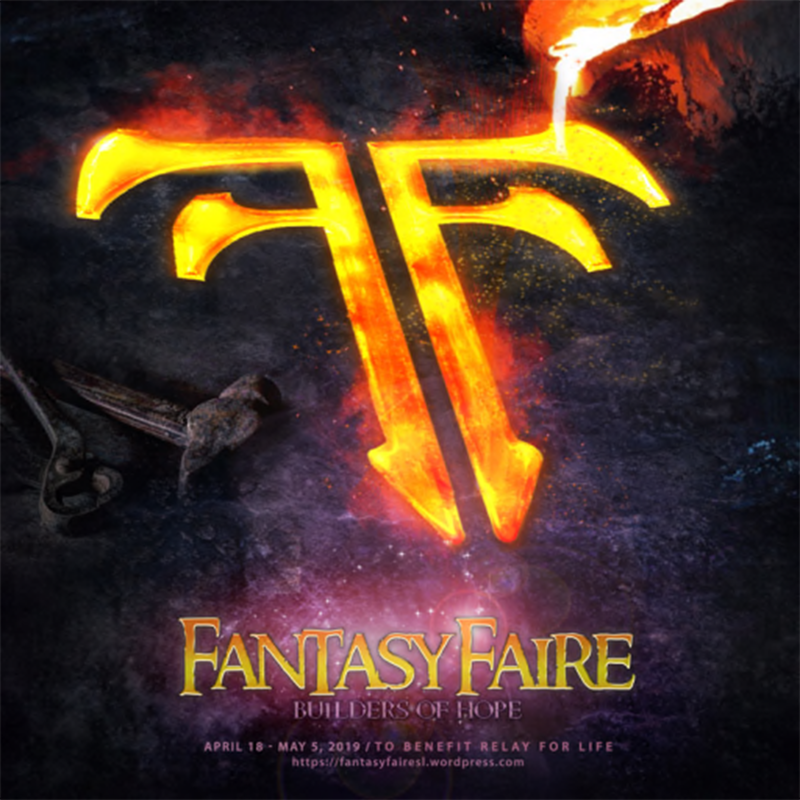 For those who prefer their fantasy a little darker and their music loud. Hellgate has recently been remodeled with a shopping area, housing and game/activity center as well as the club.